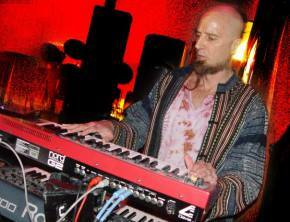 Long a fixture of the Burner and rave scene in the Bay Area, programming whiz and audio tinkerer Rob Rayle has earned himself quite a reputation in the psychedelic music realm. 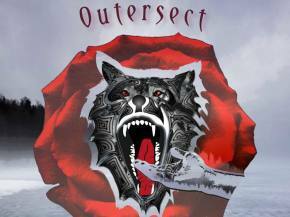 A labor of love, his latest album as Outersect has been years in the making. Finally getting a Muti Music release on April 4th, the album Fenris Licks Your Hand gets the glowing adulation it should. Today, we premiere the title track. Based on the old Norse legend, if Fenris is licking your hand, I sure hope you're not Tyr, because you better bid goodbye to your appendage. Perhaps Rayle refers to himself as the old gray wolf, bound and fighting against... what? Technology? Tradition? Perhaps both. Utilizing the best in computer tools to whittle audio sculptures from waves of stillness, this plucky journey takes the listener through a myriad of styles and sonic architectures with little trills and beeps and whistles. The entire album is playful and imaginative, with a wink and a smile buried deep in each. 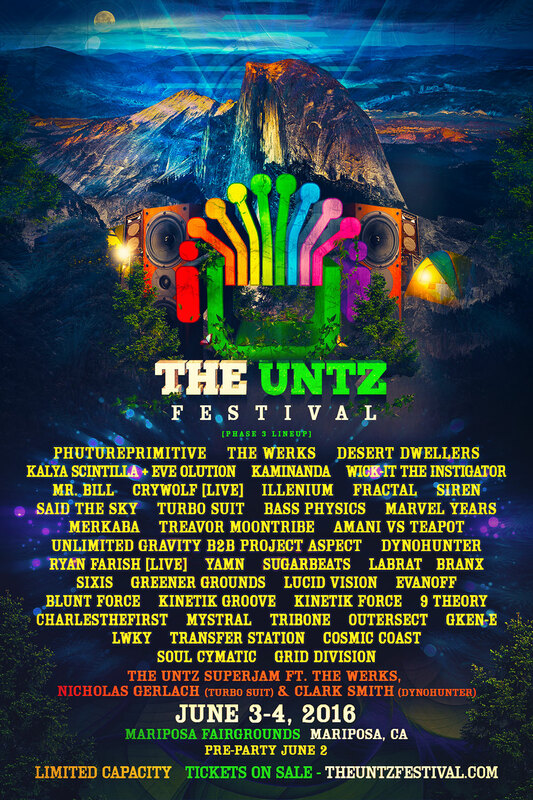 Outersect will be joining us for The Untz Festival June 2-4 in Mariposa, CA with a number of iconic psychedelic musicians, chief amongst them Phutureprimitive, Desert Dwellers, Kalya Scintilla, Kaminanda, and Sixis. 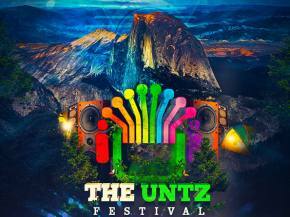 Take the trip on over and you can join in the fun.